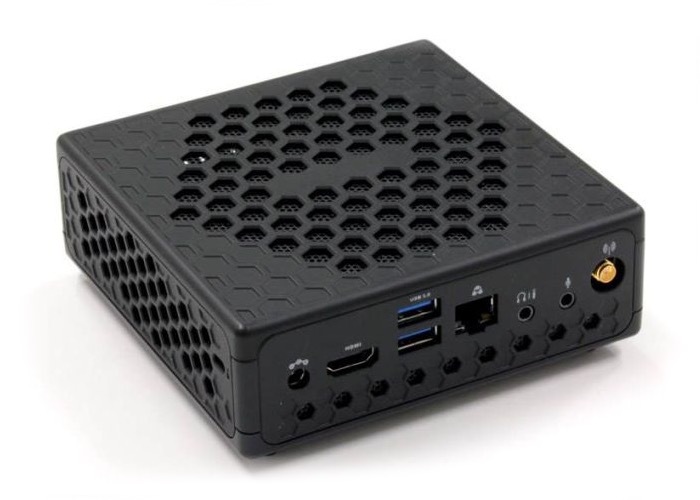 PC Partners the parent company of Zotac, has recently added a new addition to their range of Linux mini PCs, in the form of the newly launched N2581N1-F that measures just 5 x 5 x 1.8 inches in size. The N2581N1-F Linux mini PC is powered by a NVIDIA’s Tegra K1 quad-core processor that is supported by 192-core Kepler graphics, but it seems that the current time the small powerful Linux mini PC is only available to purchase in Japan. The powerful Tegra K1 quad-core processor within the Linux mini PC is supported by 2GB of RAM together with 16GB of internal storage. 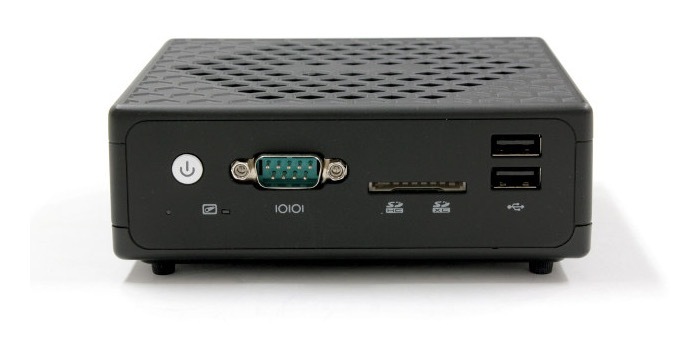 Other features of the tiny Linux mini PC include 2 x USB 3.0 ports , HDMI connection, 2 x USB 2.0 ports and and handy SD card reader for further expansion of storage when required. The Linux mini PC comes supplied running Linux for Tegra an operating system that has been created based on Ubuntu 14.04 but equipped with NVIDIA specific drivers. The N258N1-F mini PC has primarily been designed for the embedded market and is now available to purchase directly from PC Partners Japanese headquarters. For more information jump over to the Ask Corp’s N258N1-F product page (Japanese) via the link below.